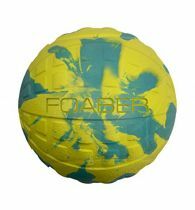 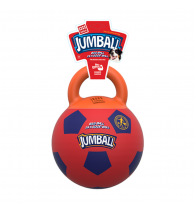 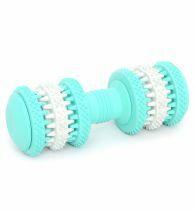 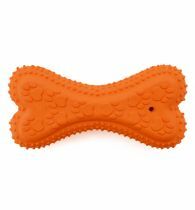 This product is made from a combination of foam and rubber, which provide the strength and flexibility to the toy while still managing to retain the lightweight of the foam. 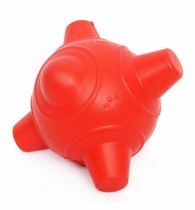 The product is sold in two clear, bright colours which captivate and stimulate the senses of a dog. 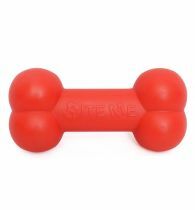 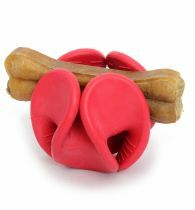 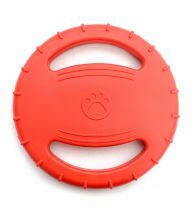 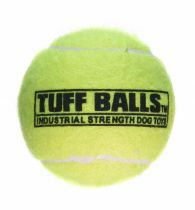 The soft and supple material does not only help with soothing the dog's gums but is also durable in nature.